- Accepts wheels from 16 in. to 21 in. frames as well as Indians. 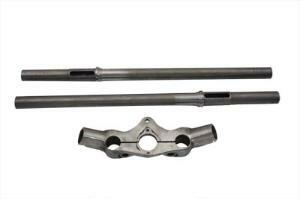 - Add matching axle for $80. 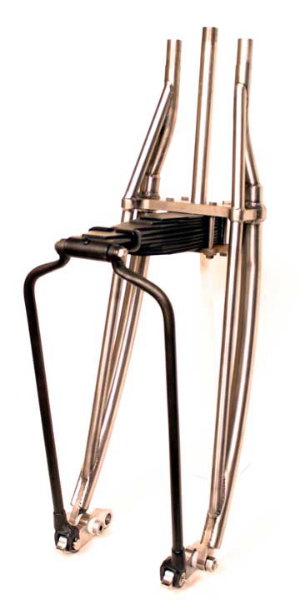 - Bars can be bent to any shape you choose before welding. centers inline with the neck stem.